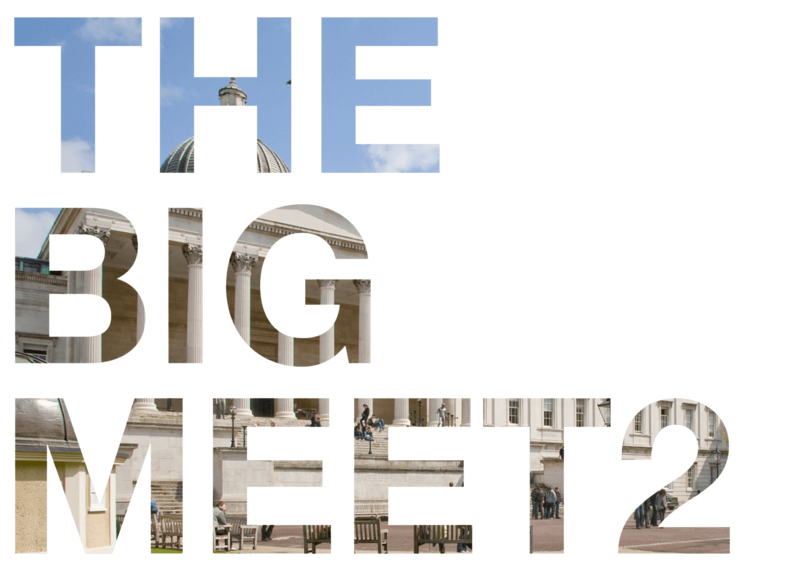 At the BIG MEET 2 speakers and guests were invited to discuss whether and how to found a Place Alliance that could unite them and determine to create a strong and purposeful collaboration to help fill the leadership gap in England. Overall the key points about the nature of the alliance reiterated strengthened the conclusions of the first Big Meet. 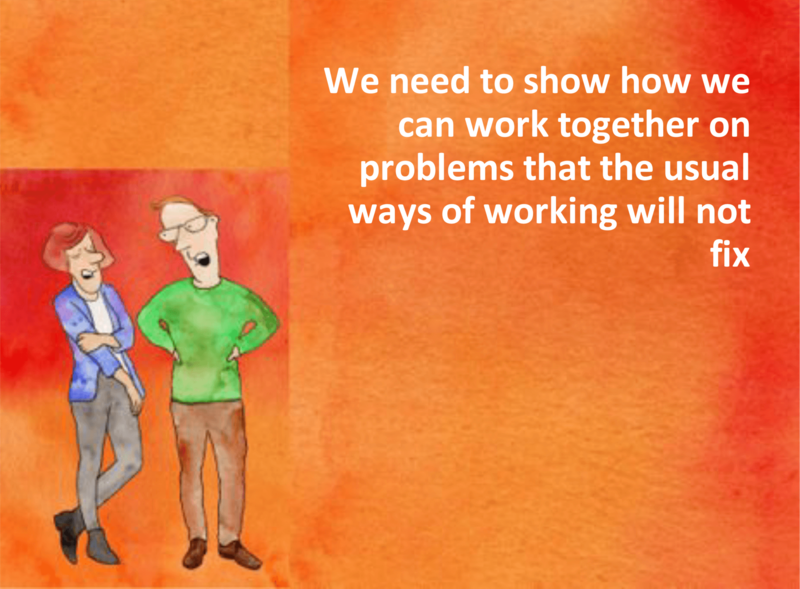 Further details around the activities of such an alliance have provided a route towards collaborative action across England and a strong mandate UCL to facilitate and co-ordinate work. Matthew Carmona and Lucy Natarajan are now providing a hub where a Place Alliance strategy is being drawn up. Matthew Carmona opened the Big Meet recapping the work to date. 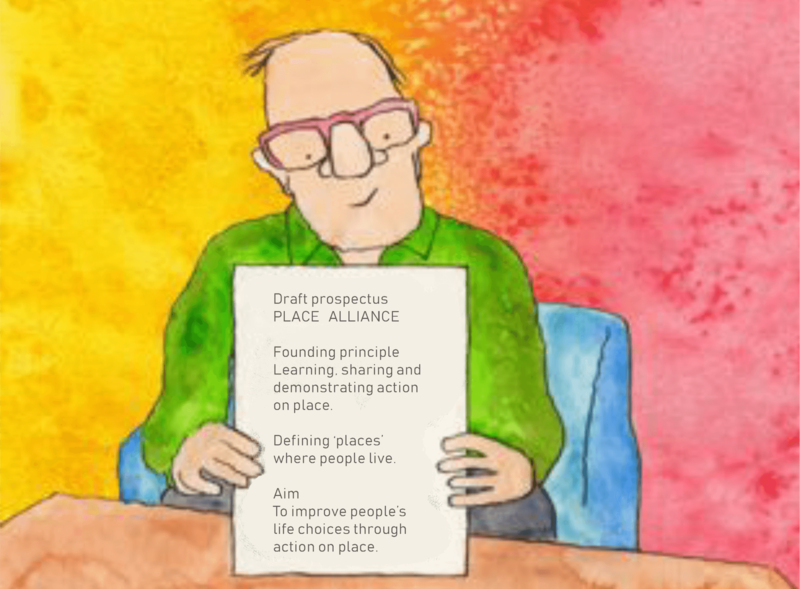 A Draft Prospectus for a Place Alliance had been produced following consultation on a discussion paper. It had been draw together by UCL and circulated in advance for reflections. This introduction was followed by a series of brief presentations from those who had responded in some details to the consultation on the discussion paper of 1st August 2014, to demonstrate the types of input to the process of developing the Draft Prospectus. 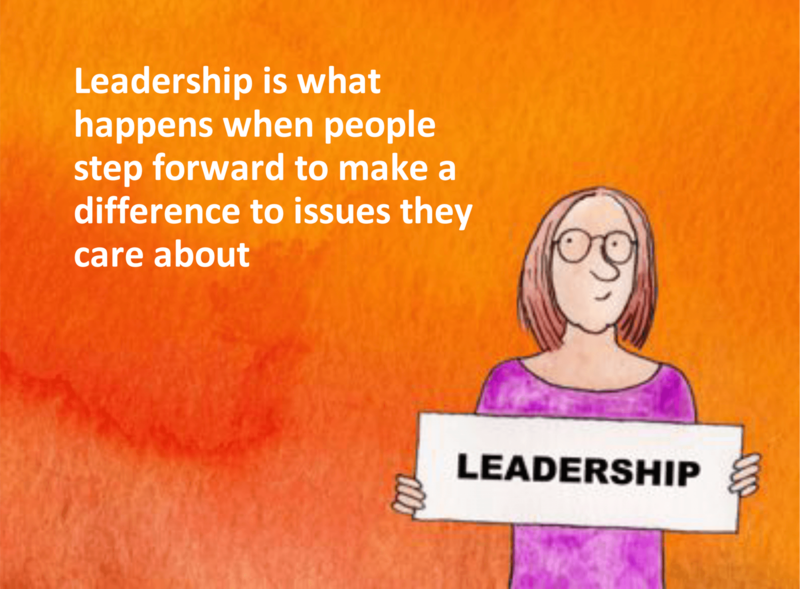 Throughout the summer consultation, Matthew Carmona and Lucy Natarajan received about 50 responses, the majority being supportive of the idea of a Place Alliance. Lots of different visions were expressed about what Place Alliance might be and what sort of form such an organisation would take. A plenary discussion focussed around whether to found the Alliance and what, in the short term, should this organisation do. Following group discussions speakers from each table summarized the views from their table, focusing on practical things that a Place Alliance might do. The feedback continued with comments and ideas from various tables.